As temperatures rise, plants head up mountainsides, with weeds spreading to higher altitudes twice as fast as native plants. An international team of researchers, including a New Zealander conducted the first study to look at non-native weed spread. The study specifically examined the European Alps, but a local researcher who was involved said that the situation might be even more dire in New Zealand due to our high numbers of invasive weeds. Climate change has made more land available to these plants, threatening vulnerable alpine ecosystems. Moreover, this colonisation is facilitated by skiing and alpine tourism, as weed seeds hitch rides up the mountain along roads. It was found that weeds quickly outpaced other plants in terms of spread. “We know native plants are moving up mountains as climate warms, but until now no-one had looked at how non-native weeds might respond,” says Professor Philip Hulme of the Bio-Protection Research Centre, Lincoln University. The research, published in Nature Climate Change, used more than 130,000 records of 1334 plant species collected over 20 years in a single region of the European Alps. 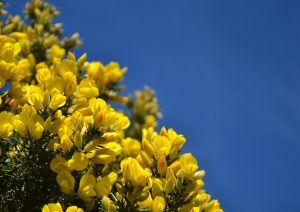 Gorse – it may look pretty, but it’s a prickly nightmare. Gorse (Ulex europaeus) is a major problem in New Zealand. It covers 700,000 hectares (1,700,000 acres) at varying densities — a total of 5% of the land area of New Zealand when excluding existing indigenous forest, vegetated sub-alpine and alpine areas. Gorse was introduced to New Zealand from Western Europe in the very early stages of European settlement. In his voyage through New Zealand waters in 1835, Charles Darwin noted that gorse grew upon the hedges in the Bay of Islands. 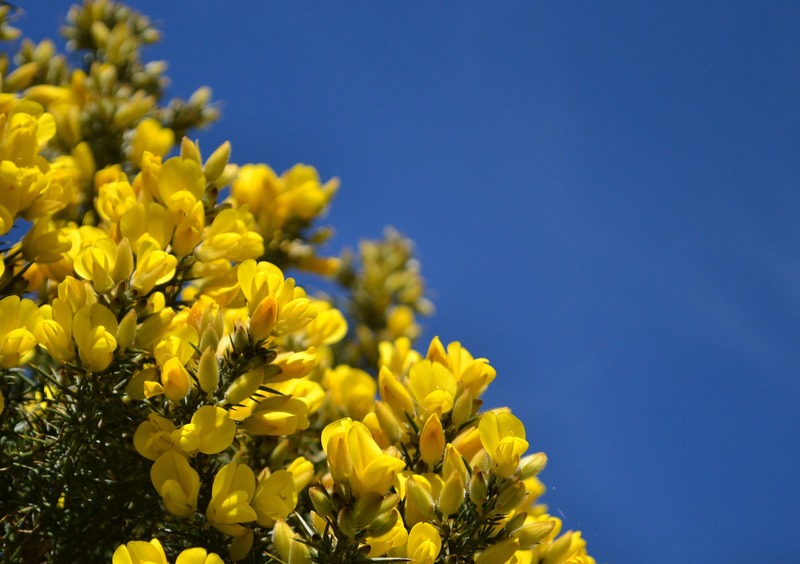 Settlers failed to recognise the threat of gorse as a weed in New Zealand’s temperate climate. The seed can lie dormant on the ground for up to 50 years, germinating quickly after the adults have been removed. Unfortunately, most methods of removing adult gorse plants, such as burning or bulldozing them, create the ideal conditions for the gorse seeds to germinate. The rapid spread of these weeds into vulnerable habitats is a further threat to species already compromised by higher temperatures. “We must take action soon otherwise our native alpine plant communities are likely to suffer dramatic changes with ongoing warming and increasing human activity in mountain regions,” concludes Professor Hulme.